Union Cabinet approved India's first agriculture export policy with an aim to double farmers' income and agricultural export to $60 billion by 2022. 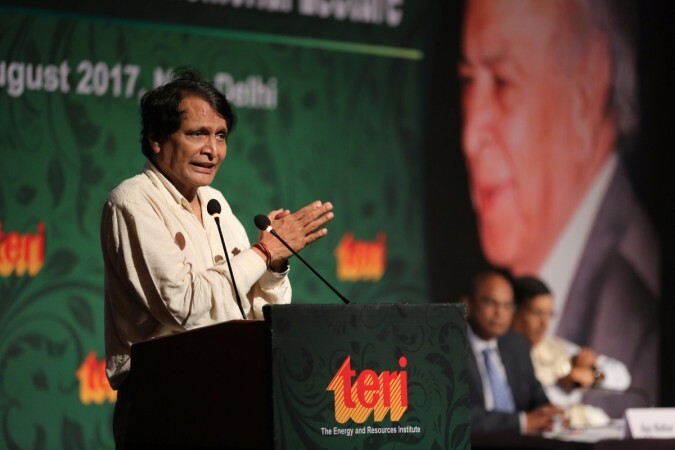 Union Cabinet on Thursday approved the country's first Agriculture Export Policy with an aim to double farmers' income and agricultural export to $60 billion by 2022, Commerce and Industry Minister Suresh Prabhu said. "This is in line with the Prime Minister's vision of doubling farmers income by 2022. In less than one year, we have raised our agricultural export to $37 billion from $30 billion and we are sure to double it to $60 billion by 2022," Prabhu told reporters. "Today, only three products -- rice, marine products and meat -- constitute about 52 per cent of our agricultural exports. Therefore we need to diversify and will work on that. We will promote organic, ethnic and indigenous products in a substantive manner," he said. Leaving out some primary farm products like onion based on domestic needs (to be reviewed from time to time), all export restrictions on organic and processed agricultural products will be removed by the government, the Minister said. 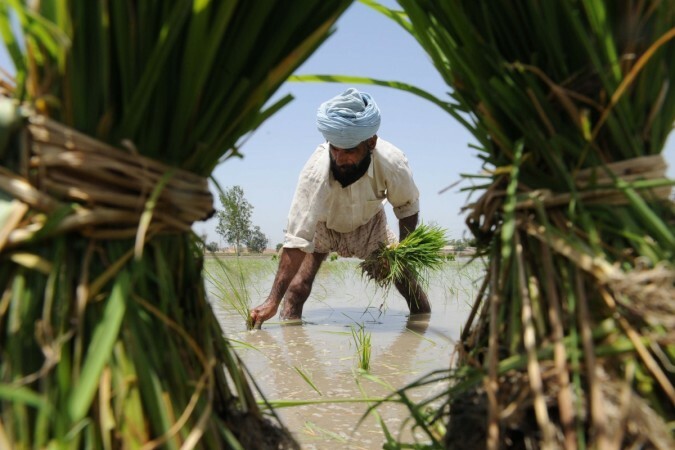 "The government has come out with a comprehensive Agriculture Export Policy aimed at doubling the agricultural exports and integrating Indian farmers and agricultural products with the global value chains," an official statement said. The Cabinet also approved the proposal for establishment of monitoring framework at Centre with Commerce as the nodal department with representation from various line ministries and departments, agencies and representatives of concerned state governments to oversee the implementation of Agriculture Export Policy. Objectives of the policy include reaching $100 billion export target in the next few years with a stable trade policy regime, diversify export basket and destinations, and boost high value and value added agricultural exports with focus on perishables. It also aims to promote novel, indigenous, organic, ethnic, traditional and non-traditional agri product exports, provide an institutional mechanism for pursuing market access, tackling barriers and to deal with sanitary and phyto-sanitary issues. The government has planned clusters for exportable agri products in consultation with states and has drawn a list of agricultural products that will be promoted as exports from the country under the Brand India tag. This will entail an outlay of Rs 1,400 crore, Prabhu said.